Enterprise was designed to conduct survey operations in support of submarines or amphibious operations. She can provide almost real-time tailored environmental information, and also has a secondary role as a mine countermeasure tasking authority platform, for which she is capable of embarking a dedicated mine counter measures command team. 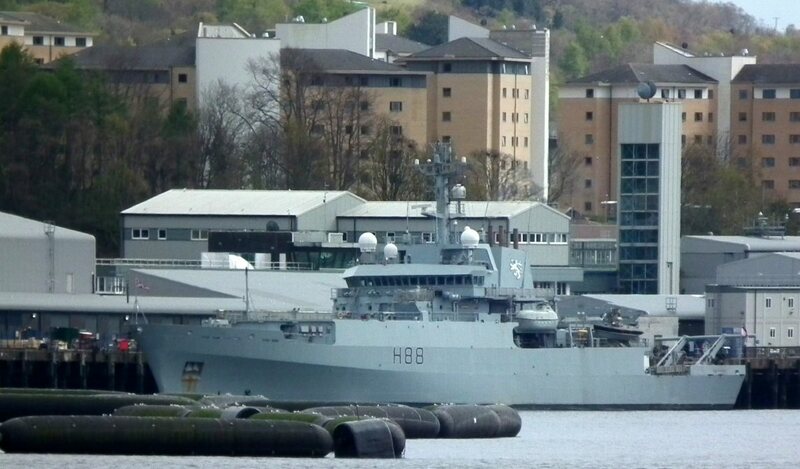 She is seen here at Faslane naval nase.